Please call for availability and booking. This price includes complete set-up, safety training, breakdown and removal at the end of the day. 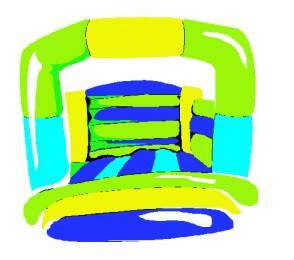 Kick back and relax, enjoy the party and let Jolly Jumpers do the work for you. Your guests will be sure to enjoy many hours of fun and you will be the talk of the town!